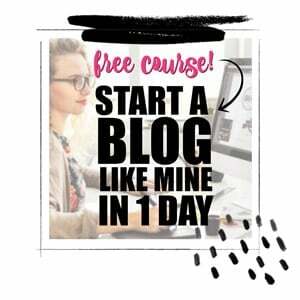 Sponsored by VIPKid and SheKnows Media. I’m excited to introduce you to my friend Christine today! I’ve known Christine for years and we share many of the same passions. We are both boy moms — the best gig in the world that we totally love. Christine is the proud mama to four little guys. Another similarity is that we are both teachers. When we became moms, we both stepped away from the classroom. There are many parts of elementary teaching that I miss and I know the same is true for Christine. After spending years in school to get my bachelor’s degree in elementary education, it felt a little crazy to leave teaching to be home full time with my kids. It’s something Christine and I have talked about several times. But I wouldn’t change it for the world — I’m so thankful I’ve been able to experience my boy’s childhoods. Christine has told me the same thing about staying home with her little men. There is nothing better in the world, but she still has missed teaching. After eight years at home full time, Christine decided it was time to start working again. But on a few conditions: she needed a job that gave her total flexibility, which seemed like a really tall order. After a little research, she found VIPKid. Talk about a perfect fit! 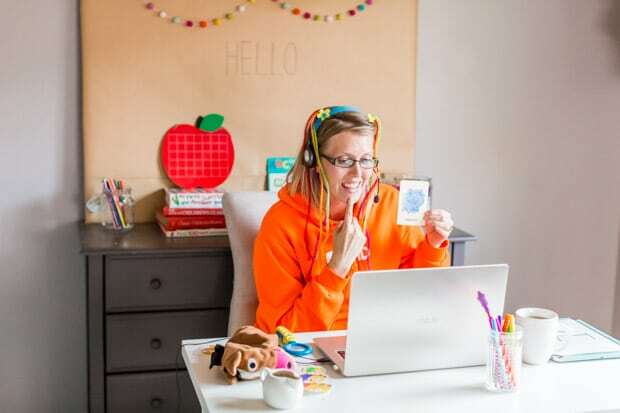 What is VIPKid? Allow me tell you! VIPKid is a Chinese online education company that offers an American elementary education experience to Chinese students from ages 4-12. VIPKid is creating an amazing international learning and education experience. Their mission is to inspire and empower every child for the future. What an incredible goal to be part of! They encourage curiosity, critical thinking and creativity from both teachers and students. 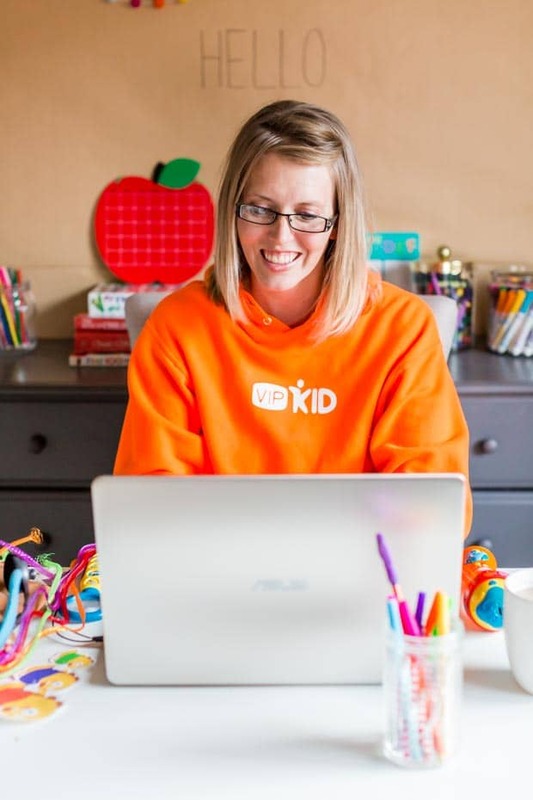 A VIPKid teacher offers 25-minute, one-on-one, fully immersive lessons via their online learning platform, all based on U.S. Common Core standards. The teachers are able to work from the comfort of their home on their schedule — what a dream come true! Teachers can work as many or few hours as they would like. They are in total control of their schedule. There are lots of perks to Christine working VIPKid. She has fun creating a colorful, inviting background behind her video area. I miss being able to create a bright learning space in my classroom, so I can only imagine the fun Christine has creating her backgrounds! Currently, Christine has created a dedicated work space nook where she can leave her laptop set up, as well as her teaching props and background when she’s not teaching. While that makes starting each day easy, it’s not required. Christine said that she could easily teach anywhere and has friends who do! 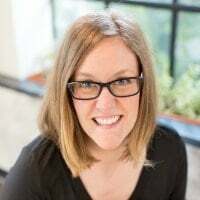 Christine told me that aside from creating her own schedule and making a fun space, she loves that her lesson prep and grading is done for her. As a teacher, you can spend countless hours creating lesson plans so having all that prep done for you is an incredible gift. I’ve spent many evenings at home, shuffling through completed work to do grades, so to have those tasks handled for you would be amazing! VIPKid also handles the parent communication, so all Christine has to do is show up and teach. It’s brilliant! Christine isn’t missing any time with her boys either. She teaches all her classes either before her boys are awake or after bedtime. 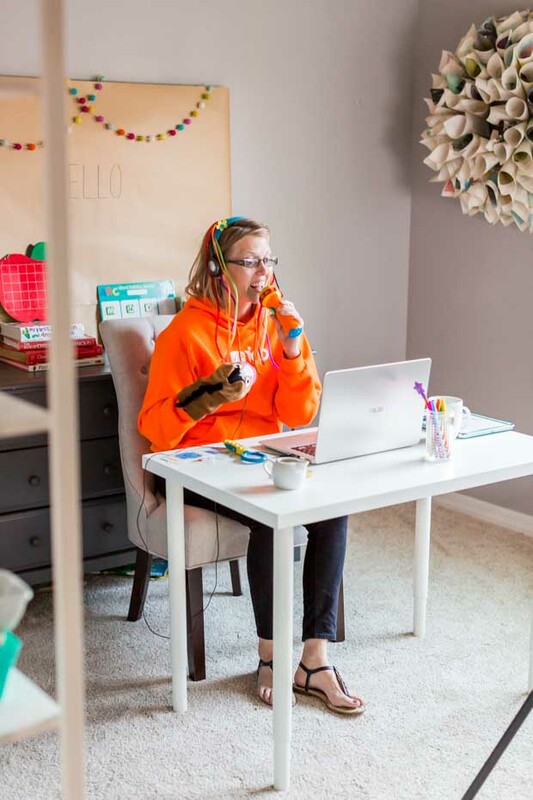 VIPKid allows her to teach globally, work locally. 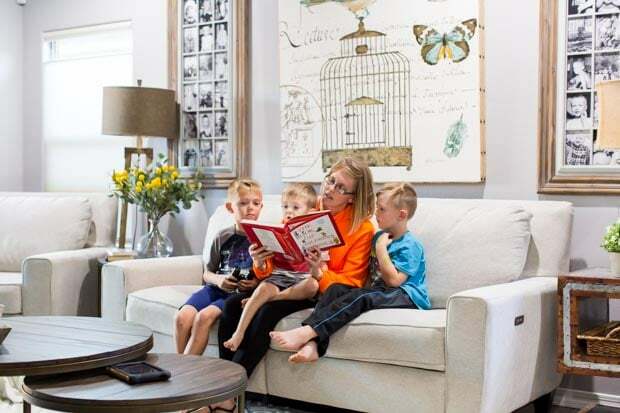 VIPKid has been a fantastic experience for Christine and her family. She’s met some of the most darling kids and knows she is having a positive impact on their lives. She’s changing the world from her little corner of it. She is also so thankful to be able to contribute to her family’s finances and still be a huge part of her own children’s lives. 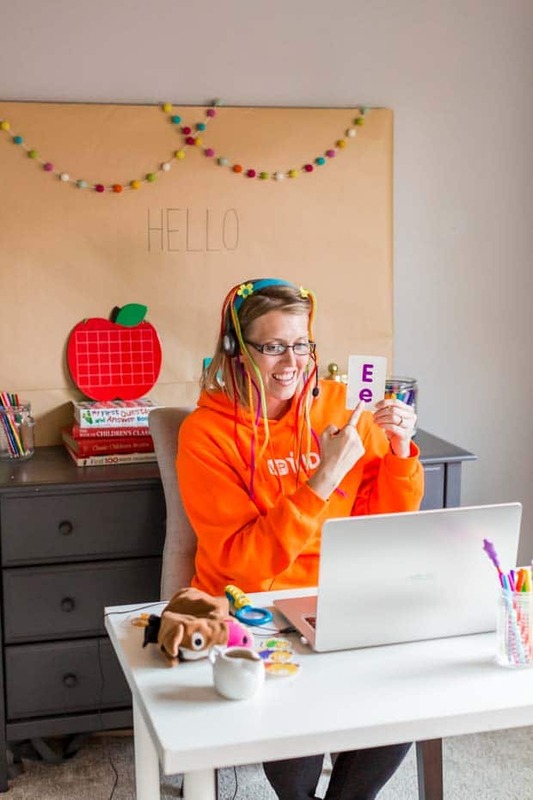 VIPKid teachers earn between $14-$22 an hour for their work. It’s created a wonderful win-win situation for her entire family. Since Christine gets up early many mornings to teach, she told me that coffee is friend. 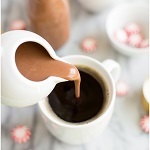 She has a special, homemade peppermint mocha coffee creamer that she loves and I asked if I could share the recipe with you. She happily obliged! It takes about five minutes to put the ingredients together and you’ll have about 28 ounces of creamer to enjoy. 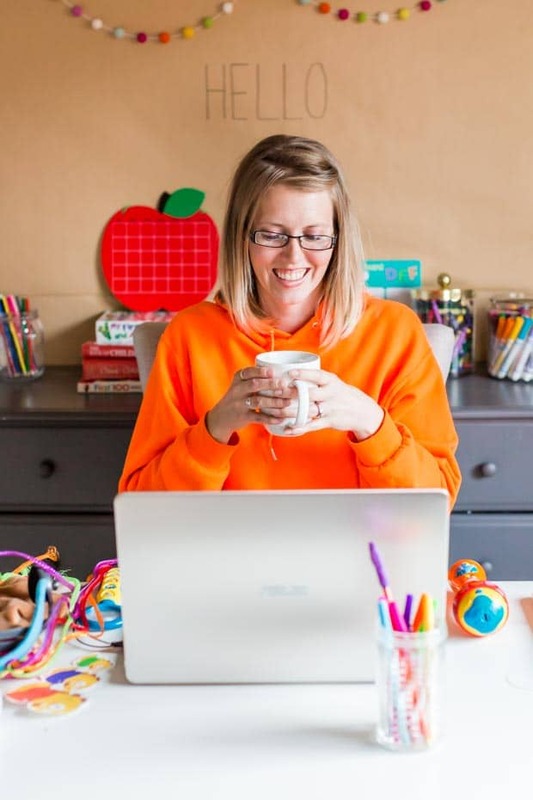 If you’re looking for an amazing work at home option, I encourage you to grab your own delicious cup of coffee and check out all that VIPKid has to offer! 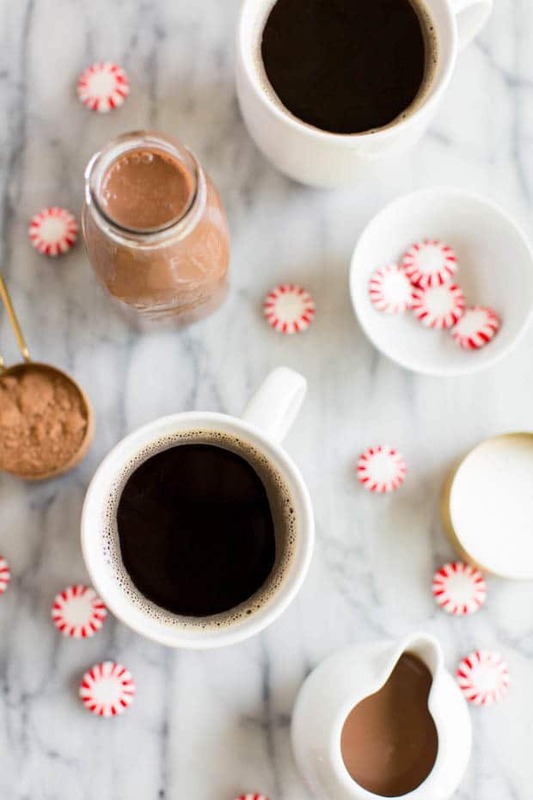 This delicious, easy, homemade peppermint mocha creamer is the perfect treat to enjoy in your cup of coffee!